Editing a short playtime yoga in the sun video from today’s home (garden) practice. 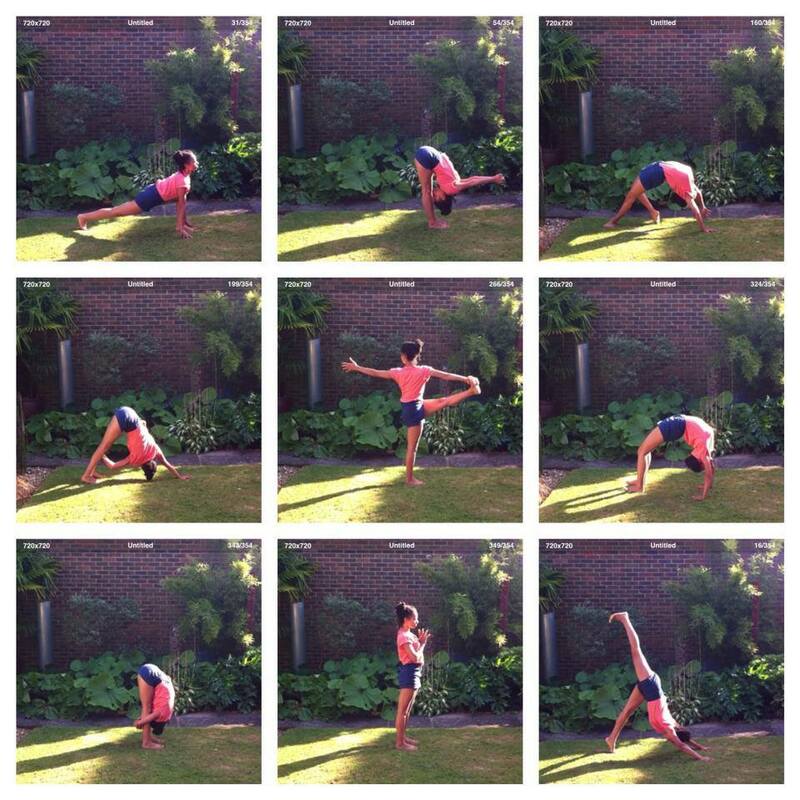 Mostly twists if you’re feeling a bit like detoxing! It took me many years to become friends with a home practice- I would always feel so uninspired or find something else to do but it completely transformed my relationship-to my practice and myself. Going to class is equally as important for me but the exploration of my practice at home is a great opportunity to go deeper, experiment, and have fun! If you are struggling to sneak yoga into your home life my advice is to take the pressure off, perhaps invite yourself to sit or explore a pose you enjoy, then take it from there. On some days it’s an effort to show up of course but that’s just what it is, a practice (for a long time i left my yoga mat rolled out at all times so I would have to step over it to get in and out of bed!). If you find you are being hard on yourself for not already being somewhere, whether that’s having a home practice or getting caught up in the “perfect” pose (let it go!) see if you can shift the way you talk to yourself. Remember if you can breathe, you can do yoga! By removing the inner critic from the situation we can make room to listen to what you really need and respond accordingly. Move accordingly or be still accordingly. I wish you great travels and good times on your journey! This entry was posted in #365yoga, film, inspiration, lifestyle, music, playlists, postures, sequence and tagged asana, garden, home practice, Jonquil, parasol, playtime, twists, yoga, yoga film, yoga practice. Bookmark the permalink. ← Coming soon: Yoga Disco Brighton!